In the market for a used car, but want to ensure you’re getting a quality vehicle? 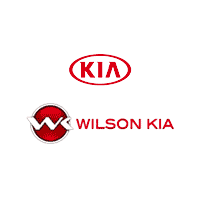 Consider a certified used vehicle from Wilson Kia. With a CPO vehicle, you’ll pay that used car price on a car at nearly-new condition. Browse our inventory below and contact us with questions! Why Buy a Certified Used Kia? At Wilson Kia, we’re dedicated to helping our customers in Brandon and beyond! Find a car you like? Apply for financing ahead of time, and come visit our Kia dealership in Flowood when you’re ready to start the car buying process!